The City Tourism Office (CTO) is inviting the public to participate in the celebration of the Chinese New Year in February along Valencia Street. 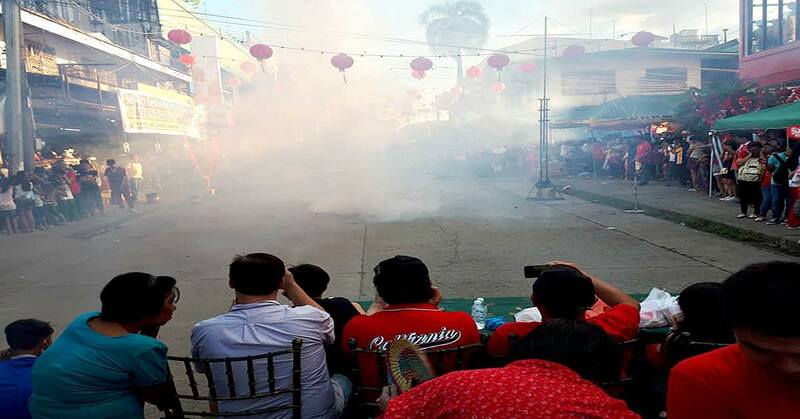 Michie Meneses, senior tourism operations officer, said their preparation is now underway for the week-long festival in Puerto Princesa City’s Chinatown area. “Abala ngayon ang CTO sa paghahanda para sa Chinese New Year. Sa atin pong mga kababayan, amin po kayong inaanyayahan na muli po ninyong suportahan ang pagdiriwang ng ating Chinese festival,” Meneses said. Meneses said they are working with the Filipino-Chinese Chamber of Commerce Incorporated (FCCCI) and the Palawan Chinese Chamber of Commerce Incorporated (PCCCI) for the festival. The lighting of the Chinese lanterns on February 1 will mark the beginning of the festival. She added the public will have the chance to taste Chinese cuisines in the bazaar and be entertained by the programs they have prepared for every night of the week-long celebration. Another highlight, she added, is the search for Miss Chinatown.